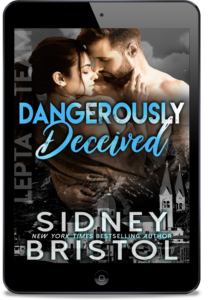 Cover Reveal for DANGEROUSLY DECEIVED! DANGEROUSLY INVOLVED is out in the wild! Cover Reveal for DANGEROUSLY INVOLVED! SUMMER OF LOVE is out in the wild! Cover Reveal for GIVE ME BACK MY MAN! 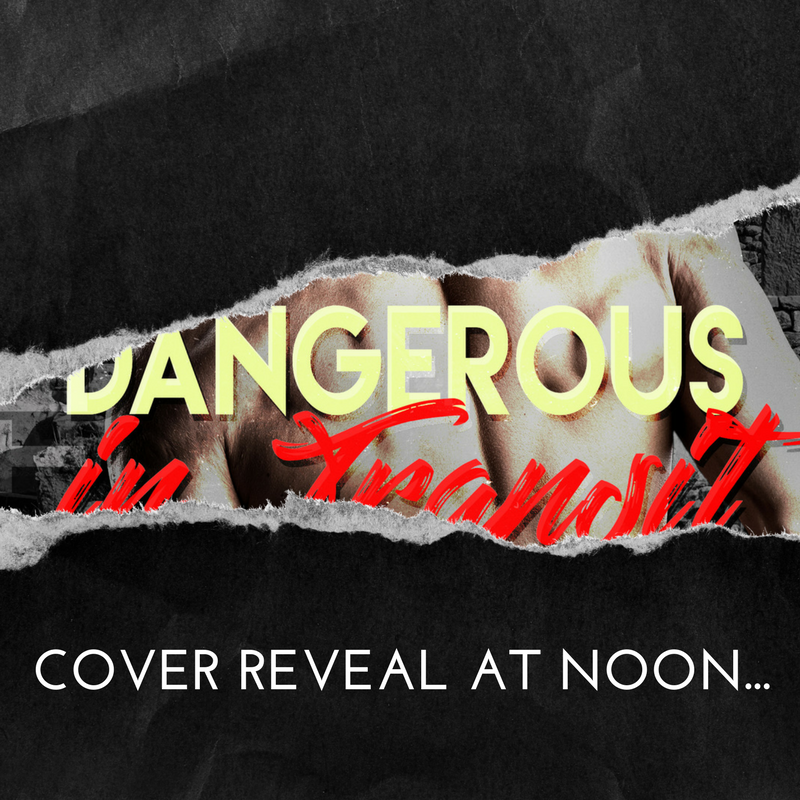 Cover Reveal for DANGEROUS IN TRANSIT and SPY GAMES! DANGEROUS IN ACTION is out in the wild! FIGHTING HIS DESIRE is out in the wild! The Line of Duty is back in the wild!